It’s basically an afternoon tea party with your dolls bought to life. 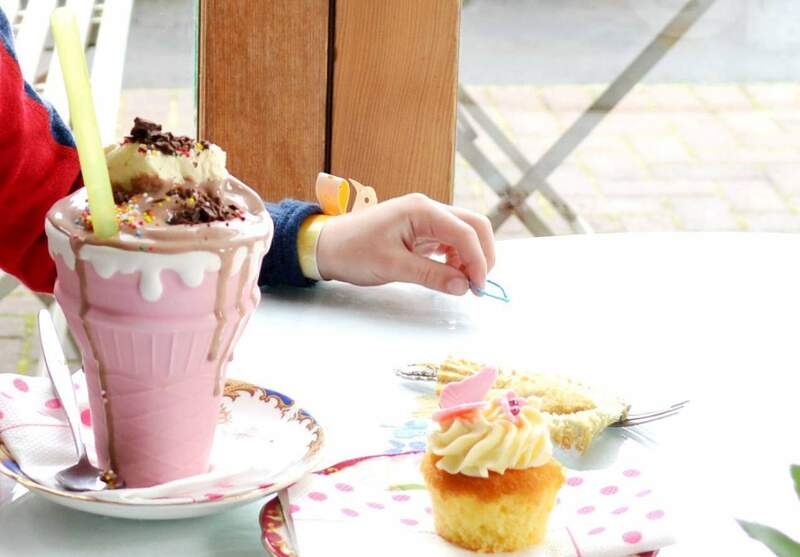 Situated at the top end of Cuba Street, Martha’s Pantry is an absolute treat. You wouldn’t guess that behind the rough brick walls is one of the most delightfully dainty kitchens in the whole of Wellington. Everything about Martha’s, from the lacy tablecloths with freshly picked flowers to the friendly waitstaff in their pretty aprons and bright lippy, feels perfect. It’s basically an afternoon tea party with your dolls brought to life. While the sweet decor is the first thing to grab your attention, it’s not long before your eyes dart to the cabinet and you’re suddenly hit with a case of 'how on earth am I only going to choose one?'. If you’re just in for a wee sugar hit, we’d recommend the macaroons or the caramel slice. They’re small enough that you don’t feel guilty but still packed with enough sugary deliciousness to do the trick. But if you’ve got a bit of time on your hands, there’s no better place for a high tea. For $25 per person you’ll get the full Martha’s treatment in what is perhaps the best setting imaginable for such an outing.